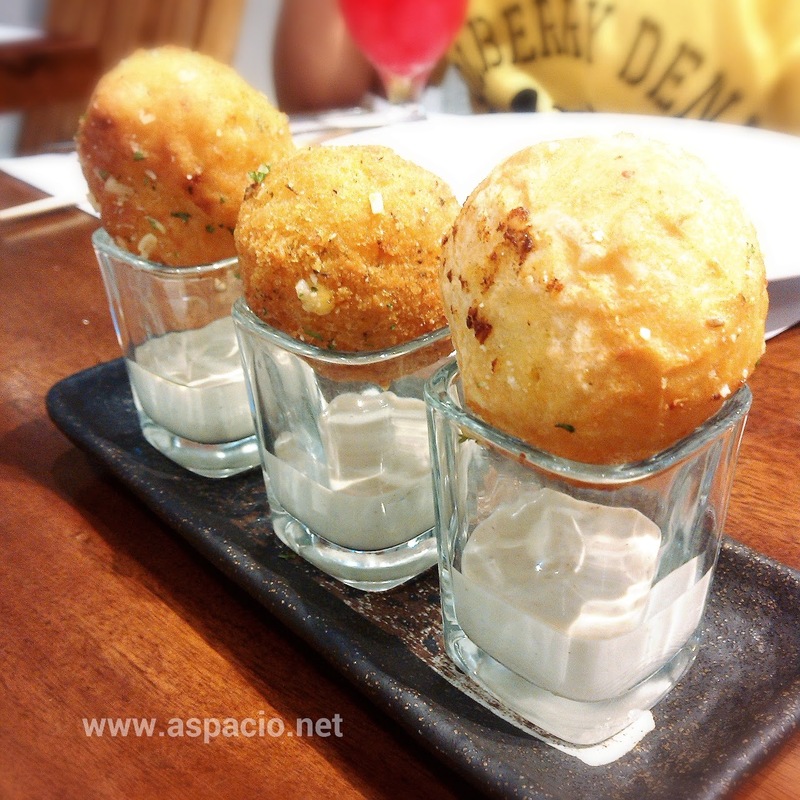 If you've heard of Peppermill Caterers, a catering business which started in 2007 which became popular among celebrities and politicians, then you'd be glad to hear that Vince Rodriguez, its Chef and Owner, opened his own restaurant last March 2014 along Katipuan Ave. extension in Quezon City - Peppermill Restaurant and Mixology Bar. This new restaurant in Katipunan Ave. extension boasts of dishes with flavorful home cooking which Vince hesistantly labels as new American - a mixture of Mexican and old traditional American. Some of their offerings my family and I have tried are their Fried Mac & Cheese - macaroni, cheddar cheese, mozzarella, peppermill dressing with an option to have bolognese as add on. 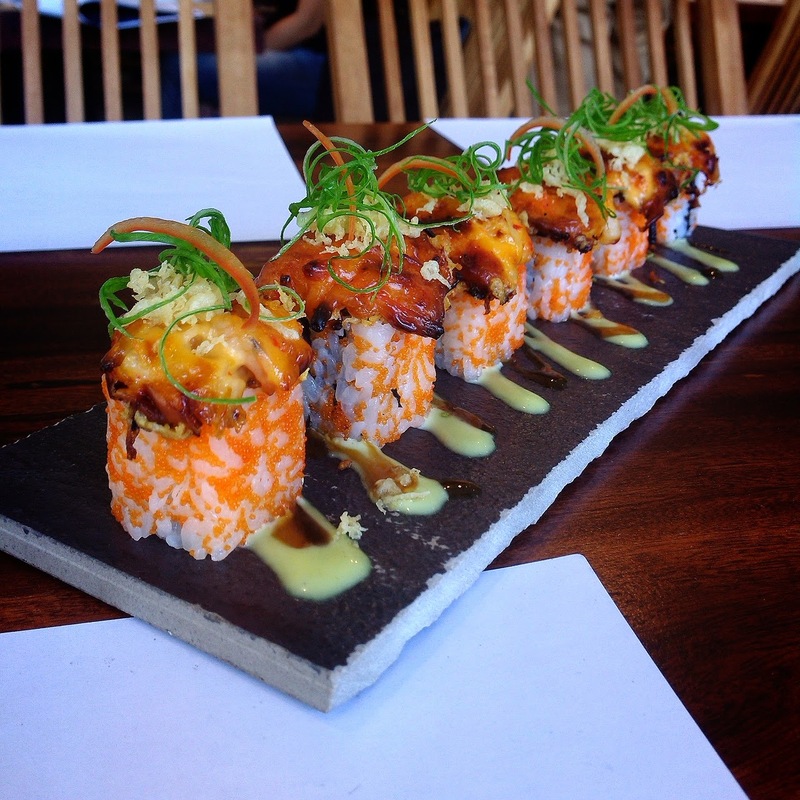 I would also recommend their Fire Cracker - California roll with U.S. scallops, shrimp and kani. 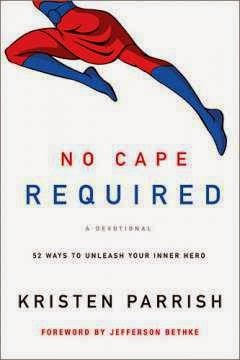 This 52-day devotional which is appropriate for children, teens and fun adults, “No Cape Required: 52 Ways to Unleash Your Inner Hero”, is well loved by my eight-year-old son. Each daily devotional cites a hero from a popular movie as an example for the character trait and the Bible passage to be read.